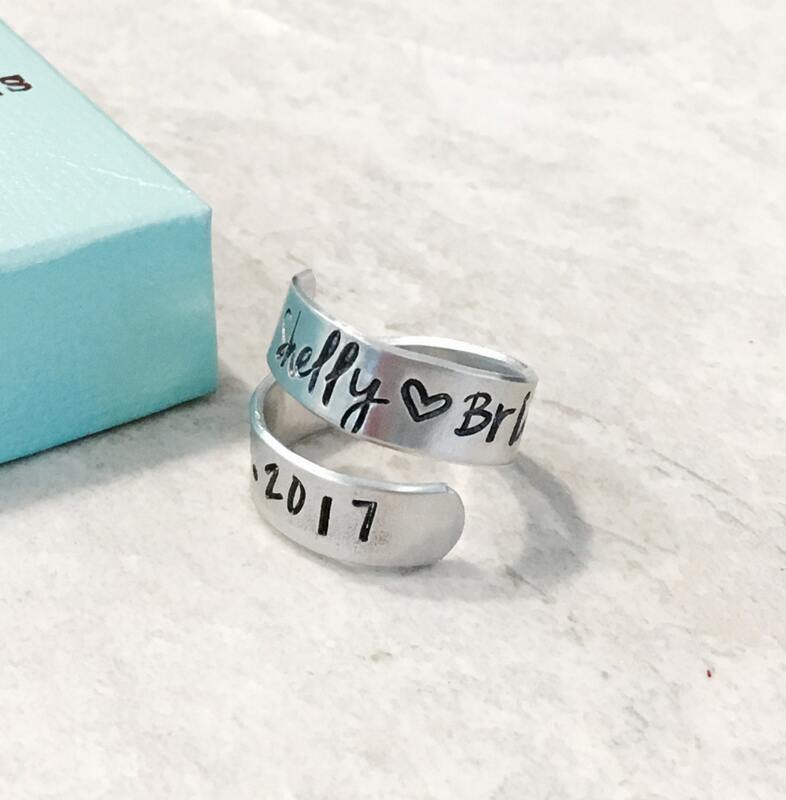 This sweet wrap ring can be fully customized to your liking. 30 characters can fit around the ring, so please feel free to use your imagination and personalize this piece however you'd like. 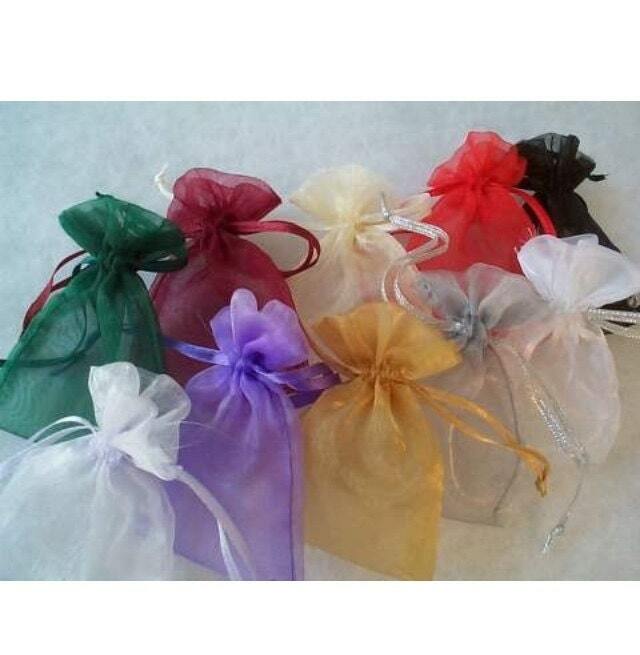 These make a wonderful gift for a bridal party! Shown with "Name (heart) Title (heart) date"
Please use the drop down menu provided to determine how many rings you'd like in your set. 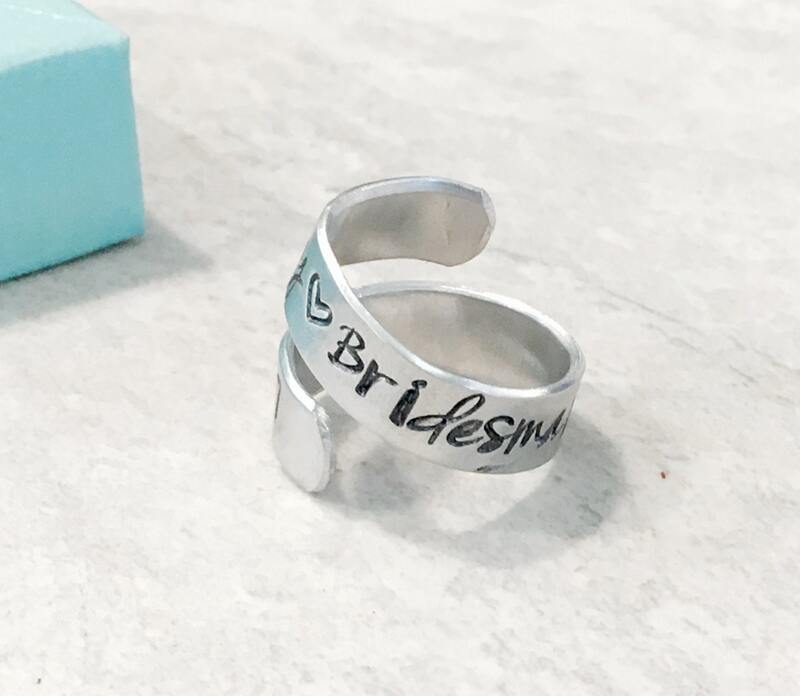 If you need additional rings (more than 15), please just sent me a message for a custom link. The ring measures approx. 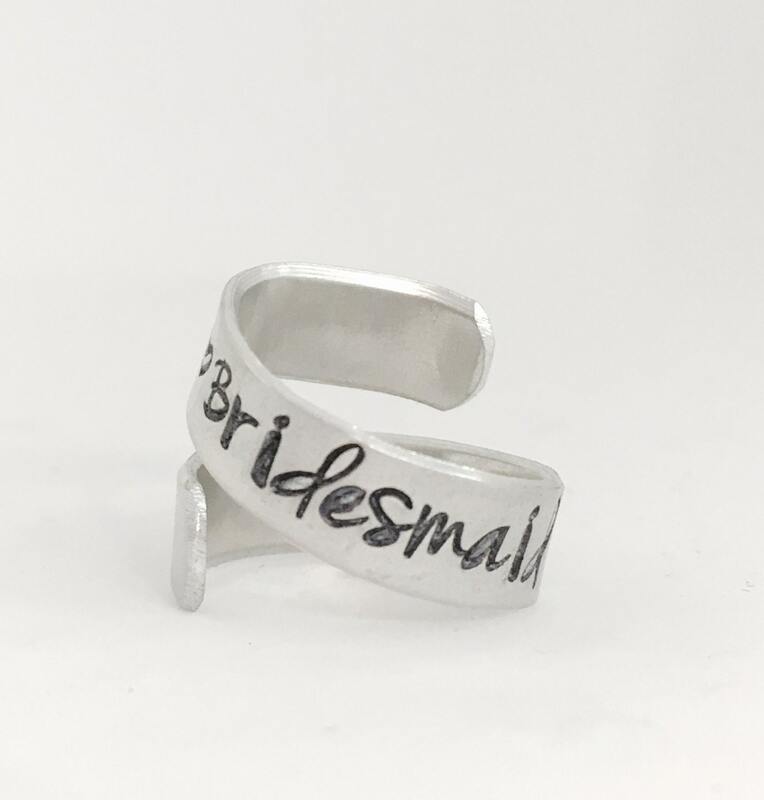 3" in total length, and 1/4" in width, making it PERFECT for ANY finger size. You can gently squeeze the bands to tighten, or gently pull apart to loosen. 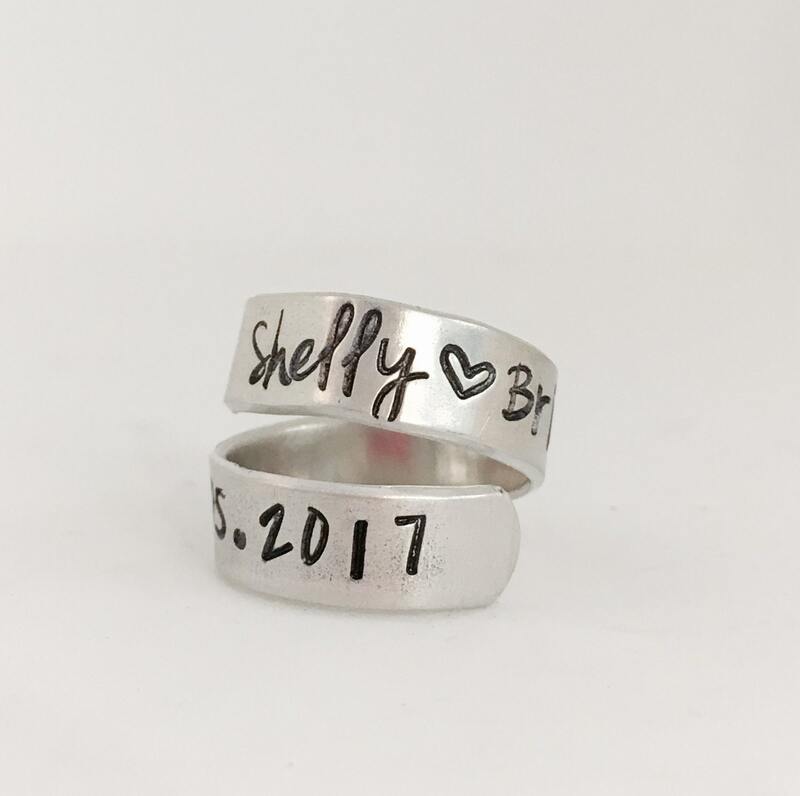 TO PERSONALIZE: Please use the notes section found on the check out page to let me know what you'd like your ring to say. If you have any question about customization, please do not hesitate to ask!